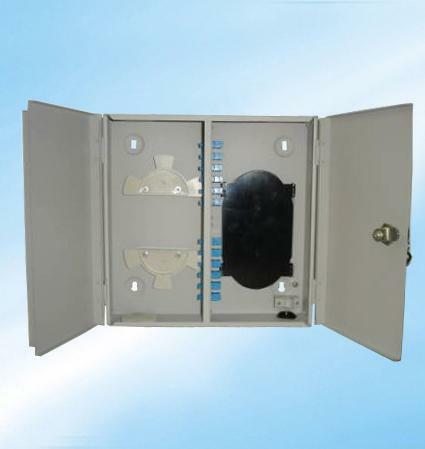 Indoor wall type fiber optic distribution frame can manage both single fiber and ribbon or bundle fiber cables for indoor using. 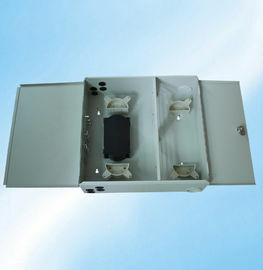 It consists of cold-roll steel box, splicing unit, distribution unit and panel. Its special design ensures the excess fiber cords and pigtails in good order, no interval and easy for management and operation.